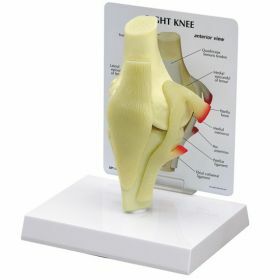 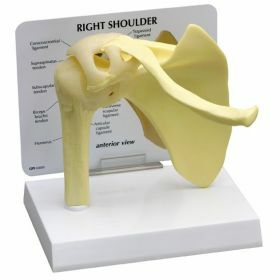 LFA #4018 Starter Set of 3 Basic (Unmuscled) Joint Models including Knee, Hip, and Shoulder. 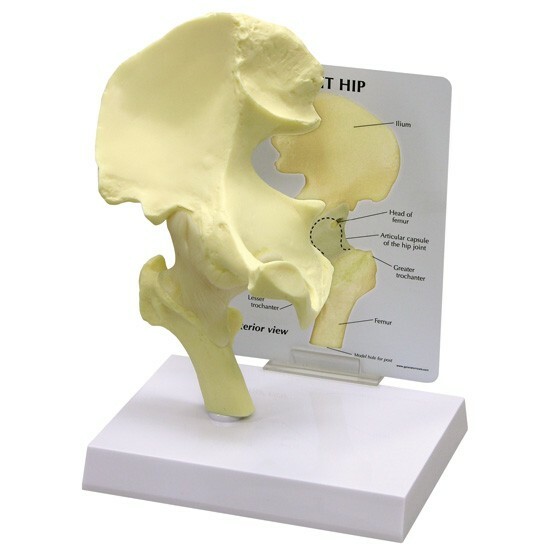 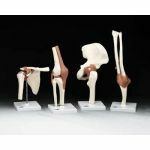 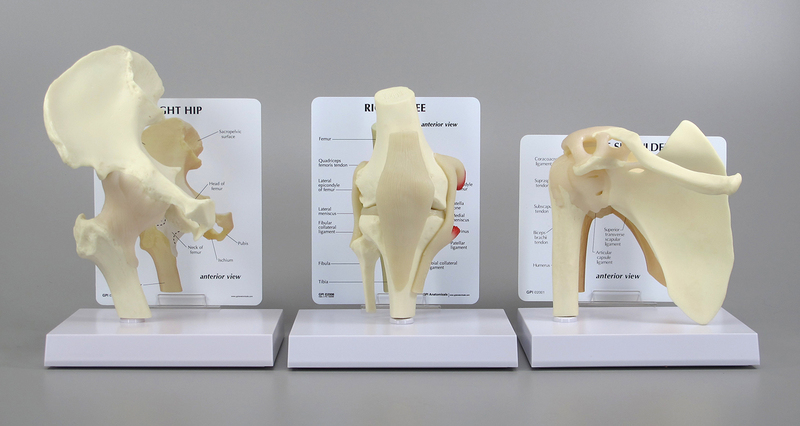 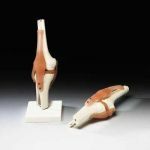 A wonderful Starter Set of 3 of our most popular Basic Bone Joint Models including the Basic Knee, LFA #1000, Basic Hip, LFA #1260,and Basic Shoulder, LFA #1790. 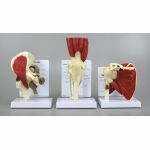 Ideal for the student, healthcare professional, health or science educator or legal/forensic practitioner. 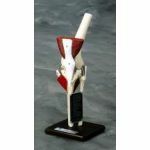 Note: We also have the Muscled Joint version of this Special Offer, LFA #4019 which features the Muscled Knee, LFA #1060, Muscled Hip, LFA #1310, and Muscled Shoulder, LFA #1810.